It started out with Zoey talking about all the rules that our generation has, spoken and unspoken. Her squad in particular has rules ranging from keeping location tracking on to making sure everyone approves of the group picture. The real drama starts with Aaron hosting a kick-back in Hawkins. Jazz and Doug have a rule against attending co-ed stuff without each other. Zoey and Luca’s rule is to just keep each other posted. Long story short, Zoey goes to the kickback, sees Doug there, starts typing in a group chat with Ana and Nomi about it, and yada yada yada. Jazz finds out and it just becomes a huge situation. There’s also some stuff going on with Aaron and Vivek. They had a noise violation and had to go to the dean about it. Charlie is so weird and I still don’t understand how he’s the new Dean of Students but I gotta love Charlie. He got sophisticated for a second, but you know he stays lit. The drama between the girl group gets worse. Zoey can’t sleep for the whole night. No one sends Zoey a “good morning” text. Luca is pissed that Zoey let her phone die. Zoey’s phone dies AGAIN and she has a panic attack. Luca ends up talking some sense into Zoey and she apologizes to the group. The episode leaves us off on a cliffhanger because Jazz leaves the group chat. It’s a whole mess. I personally think the whole situation was hypocritical. Keep in mind, the other girls had a whole Zuca911 group chat last episode. Did you watch this week’s episode? Do you agree with Jazz’s decision? 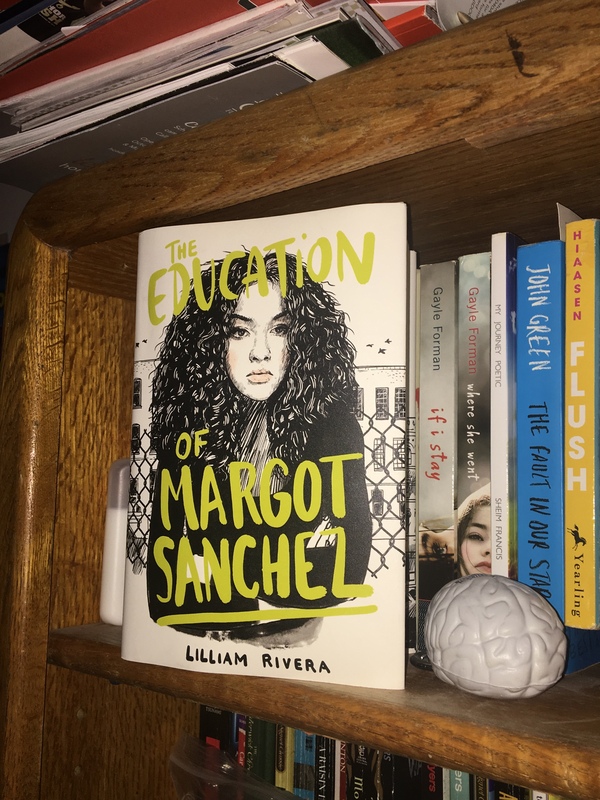 The Educated Negra • This entry was posted in Show Review and tagged College, Diversity, Entertainment, Grownish, Recommendations, Representation, TV. Bookmark the permalink. 1.) Yes, I just watched it. I agree that they should be an hour long. 2.) This is gonna be long. So for starters, I’ll talk about Zoey’s situation with Luca first because I have the least amount of thoughts on that one. He was upset and honestly I can see why he would be. At the same time, I wouldn’t stay mad at something like that. And it seems he hadn’t by the end of the episode. But it still caused Zoey to worry. NOW on to Jazz. I really believe Jazz blew that way out of proportion. I would be like Zoey. What the heck do I do!?! Why can’t Jazz understand that? Why is Doug not in trouble but she is? Now I get that you shouldn’t want your friends to go behind your back talking, but I’d try to understand her perspective. She was trying to be a good friend. She wanted to know if it would be better to tell her or leave it alone so it doesn’t cause unnecessary drama. At least she went to their other friends and not some other random people. Even if she was mad that day, she should’ve let it go the next. It really is not that serious. Doug wasn’t even doing anything so it wasn’t like he cheated and Zoey didn’t tell her. And for Sky to say she was mad at Zoey even if she didn’t know why she was mad, was stupid. I understand that’s your twin, but don’t be a bandwagon. 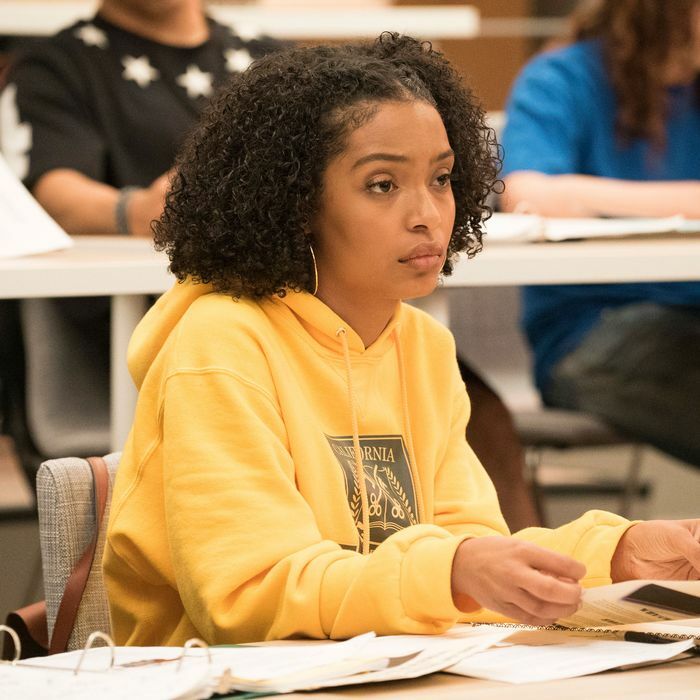 I’m annoyed with Jazz leaving the conversation at the end of the episode. Like girl, come on! How is she still upset? I feel like she has to realize Zoey had good intentions. For her to consult your other friends because she’s trying SO hard to be a good friend shows who she really is. Cut her some slack. Hopefully she gets over it and realizes how dumb that was. 3.) Again, I don’t agree with Jazz. She is over exaggerating the situation. She is making it seem as though Zoey was saying malicious things about her. She was literally concerned about their friendship. Like, chill! 4.) I’m not sure what will happen. I’m assuming Jazz will continue to be mad, but then eventually forgive Zoey. Then they’ll be friends again. This also includes Sky cause if Jazz is mad then so is Sky. (Which is dumb). Yeah, the Zoey Luca situation wasn’t bad, but Jazz definitely made a mountain out of a mole hill. It did NOT have to go that far, the whole thing seemed unnecessary. I feel so bad for Zoey having that panic attack, I know how it feels to have one and that ish is not easy. I think Jazz is going to stay petty and that’s her problem. There’s so much tension in the group and the season literally just started. Thanks again for the comment, I love seeing your thoughts.